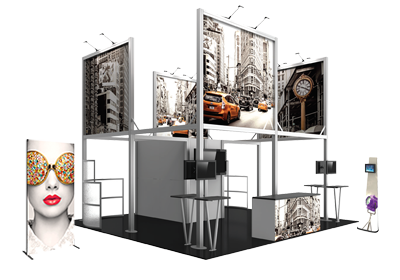 For nearly 50 years, Nimlok has provided innovative trade show displays, exhibit display systems and display stands to companies of every size and industry via a network of expert Nimlok professionals. Nimlok's network of distributors provides unsurpassed brand experiences through innovative, high-quality exhibit and environment solutions, which are backed by competitive hardware and graphic warranties and G7 color certification. 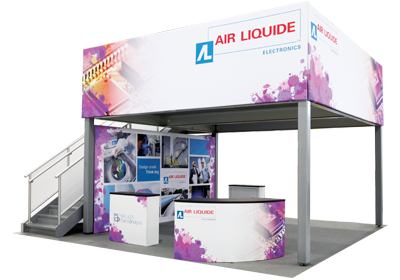 Whether purchasing a table cover or a 20ft modular exhibit, our network of dealers will ensure full satisfaction with your display solution. 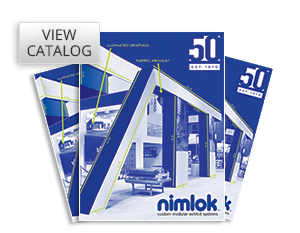 Find a Nimlok expert distributor today to learn more!